The to-go sized product can also be used as fragrance or lip balm. I use the oils liberally mixing the times of day depending on what I feel like, or which oil I happen to have with me. The night blend I keep by my bed. Uka nail oil is the only nail product I have ever used regularly. Ever since I bought my first bottle, I have had no ragged cuticles. I cannot say, though, if this is because the product is supreme, or simply because applying the product will quickly become a pleasurable ritual you do not want to skip. Created by Japanese manicurist Kiho Watanabe, Uka oil is a certified organic product made on a nourishing argan oil base. It comes in a slim glass rollerball vial that is easy to carry with you and use anywhere. Watanabe’s goal was to create a product that turns beauty maintenance into an addictive ritual. I think she was onto something, when she decided to combine cuticle care with mood-boosting fragrances. What makes Uka oils special and addictive, are the aromatherapy benefits. Besides the minimally scented Basic blend, there are four oils named after times of day. The gently stimulating morning blend 7:15 contains notes of yuzu, hinoki wood and sandalwood. 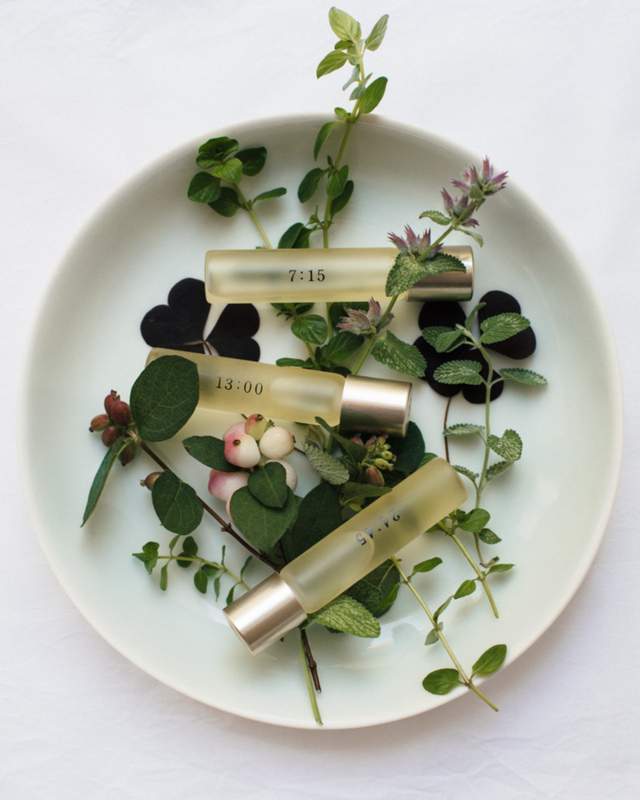 13:00 is scented with mint, lemon and pine to make you feel refreshed post-lunch. Bridging the workday and evening, 18:30 relieves nervousness and nurtures feminine energy with notes of rose, geranium and orange. 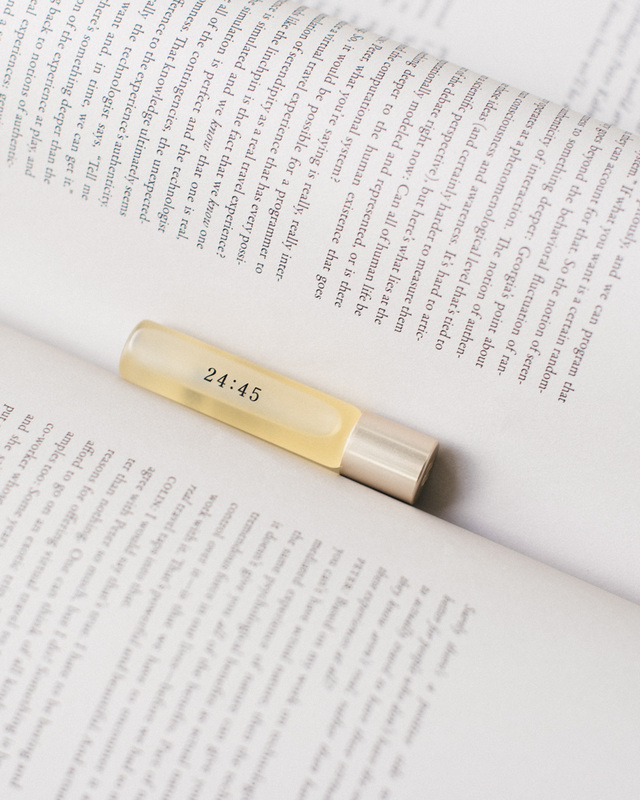 Applying 24:45 is the perfect bedtime ritual with a relaxing blend of lavender, vanilla, and orange essential oil. Set of all five oils is available on The Line. Handmade ceramic plate on the top photo is by Nathalie Lahdenmäki, available in Lokal Shop, Annankatu 9, Helsinki.